The following industry experts have made themselves available as special counsel to the Pet Professional Guild Steering Committee. We thank them for taking time out of their busy schedules to assist us in their areas of expertise. There ongoing support is very much appreciated. Dr. Karen Overall received her BA, MA, and VMD degrees from Penn and her PhD from UW- Madison. She completed her residency in behavioral medicine at Penn, is a Diplomate of the American College of Veterinary Behavior and is certified by the Animal Behavior Society as an Applied Animal Behaviorist. Dr. Overall has spent most of her teaching and research career at Penn, running the Behavior Clinic at Penn Vet for more than a dozen years before moving to the Medical School to concentrate on research. 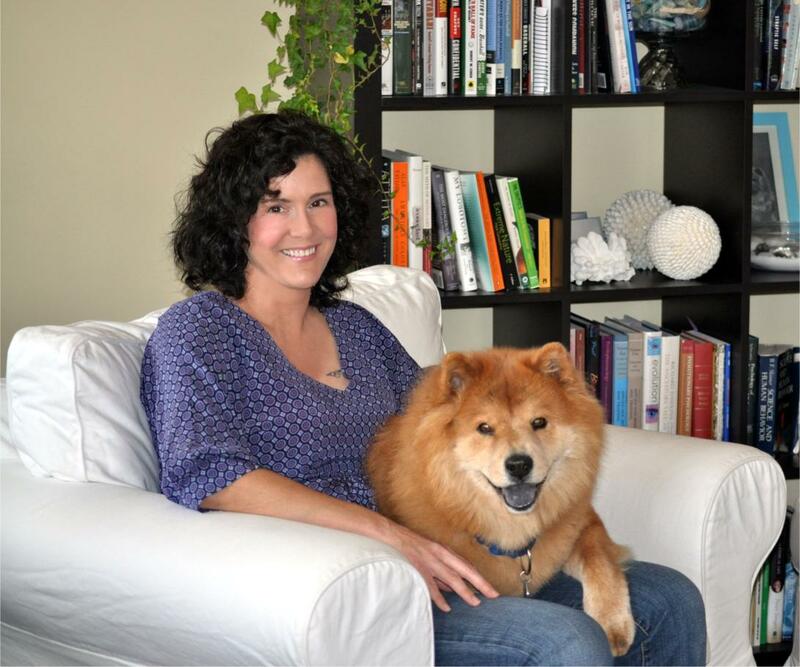 Her ongoing research focuses on neurobehavioral genetics of dogs and the development of normal and abnormal behaviors. Dr. 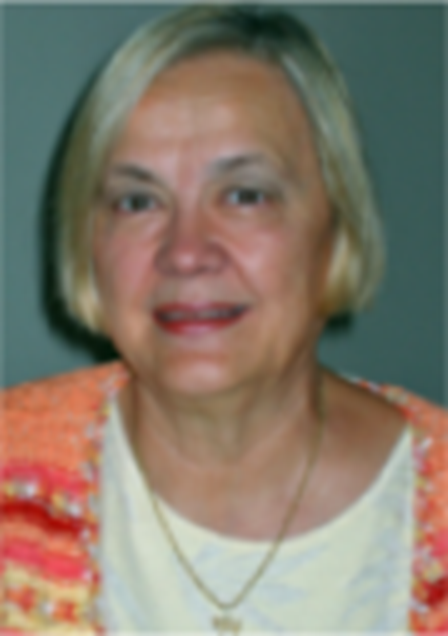 Overall has given hundreds of national and international presentations and short courses and is the author of over 100 scholarly publications, dozens of textbook chapters, of Clinical Behavioral Medicine for Small Animals (1997) and Manual of Small Animal Clinical Behavioral Medicine (2012). She is the editor-in-chief for Journal of Veterinary Behavior: Clinical Applications and Research (Elsevier). In 2004, Dr. Overall was awarded the Cat Writer’s Association, Inc., Certificate of Excellence for “The Social Cat” column, “Cat Fancy Magazine”. In 2005 she was the North American Veterinary Conference (NAVC) Small Animal Speaker of the Year and in 2010 Dr. Overall was named one of the The Bark’s 100 Best and Brightest - Bark Magazine’s list of the 100 most influential people in the dog world over the past 25 years. In 2008 Dr. Overall was appointed by PA Governor Rendell to the Commonwealth of Pennsylvania Canine Health Board. She serves on the US Department of Defense’s Blue Ribbon panel on canine-post-traumatic stress disorder (C-PTSD). Dr. Overall shares her life and passions with her husband, Dr. Art Dunham, and their 4 rescue Aussies. 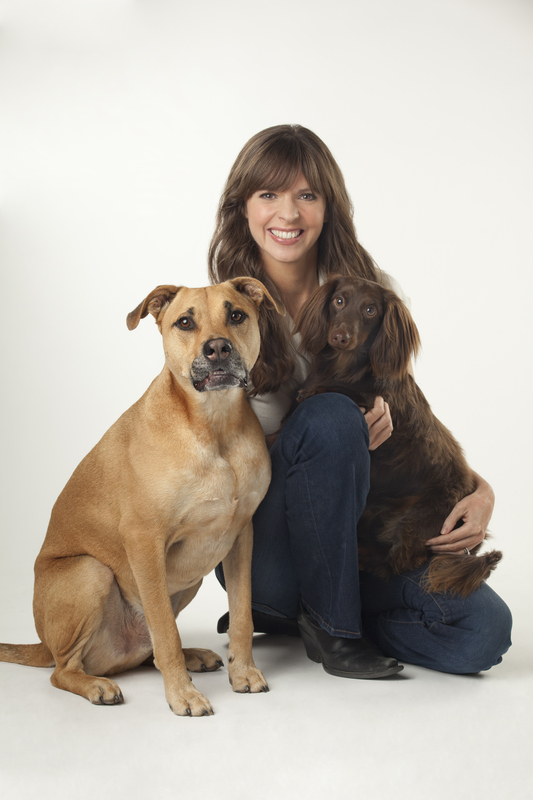 Victoria Stilwell is a dog trainer and behavior expert best known as the host of the international hit TV series It's Me or the Dog through which she promotes the power, effectiveness and safety of force-free, positive dog training. A best-selling author of three books, Train Your Dog Positively, Fat Dog Slim and It’s Me or the Dog: How to Have the Perfect Pet, Stilwell is Editor-in-Chief of Positively.com, President of the Victoria Stilwell Academy for Dog Training & Behavior, and the CEO of Victoria Stilwell Positively Dog Training (VSPDT) – the premier network of world-class positive reinforcement dog trainers. 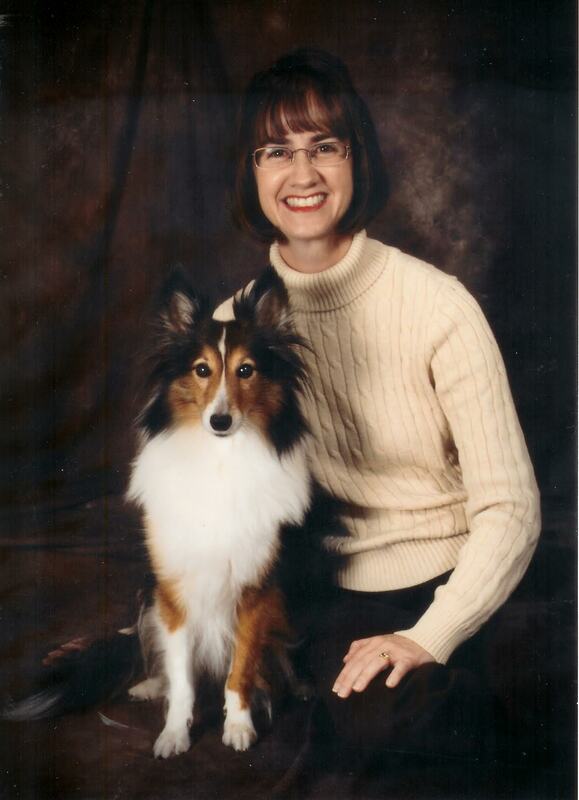 Dr. Lynn R. Honeckman graduated from Purdue University School of Veterinary Medicine in 1993, after undergraduate studies in biology, biochemistry, psychology, and animal sciences. Upon graduation, Dr. Honeckman moved to the Chicago area working in private practice with small animals, exotics, and wildlife rehabilitation. After 4 years, she accepted a position as an associate veterinarian at New York's North Shore Animal League America, the largest no-kill shelter in the United States. While there, Dr. Honeckman witnessed first-hand the huge number of pet relinquishments every day due to behavior problems. It is currently believed that behavior problems are the primary reason for dogs and cats to be taken to a shelter. While working at NSALA, Dr. Honeckman worked closely with the shelter's Training Department along with New York area Veterinary Behavior Specialists to rehabilitate these pets. During this full-time position, Dr. Honeckman also worked in Franklin Lakes, New Jersey at a small animal/exotic practice, continuing her experience with birds, reptiles, and small mammals. Dr. King received his B.B.A. in Marketing, an M.B.A. in marketing, and a M.S. in Finance & Economics from West Texas A&M University before earning a Ph.D. in Marketing from the University of Mississippi.Dr. King teaches principles of marketing and advertising to undergraduates as well as marketing strategy to graduate students. He serves on several boards of directors as well as enjoying his own small business ventures and uses this knowledge to aid in the teaching of his class. Dr. King’s research includes a wide variety of topics, but most fall under the scope of marketing strategy, electronic word-of-mouth, technology use in business, and business ethics. 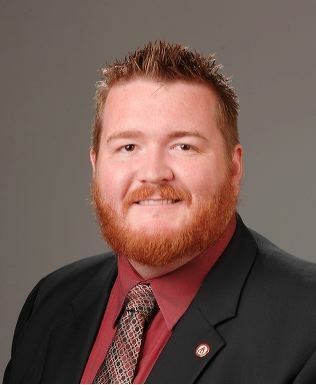 His work has appeared in Journal of Interactive Marketing, AMS Review, Journal of Business Ethics, VOLUNTAS, Journal of Global Business Management, Journal of Business & Economic Research, and Empirical Economic Letters. Dr. King enjoys spending time with his wife and their two dogs. When not at work he enjoys reading and cooking. 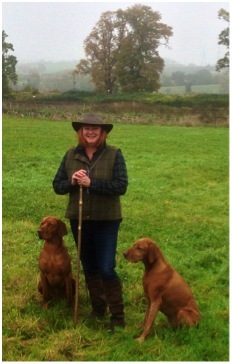 Helen Phillips is the owner of the 'Clicker Gundog' Training Center. She is a qualified teacher and an Instructor for The Gundog Club. She has been shooting and working dogs in the field for over thirty years and has been breeding Hungarian Vizslas since 1998 and therefore has extensive understanding of living with and working with hunting dogs. Phillips teaches a Canine Training & Behavior Course at Warwickshire College and is an active assessor for the Learning About Dogs Clicker Trainers Competency Assessment Program. She trained with Kay Laurence for many years and taught Clicker Training workshops at Wagmore Barn in Gloucestershire. She teaches a variety of Clicker Training and Gundog courses around the world as well as at her own training center in the UK. 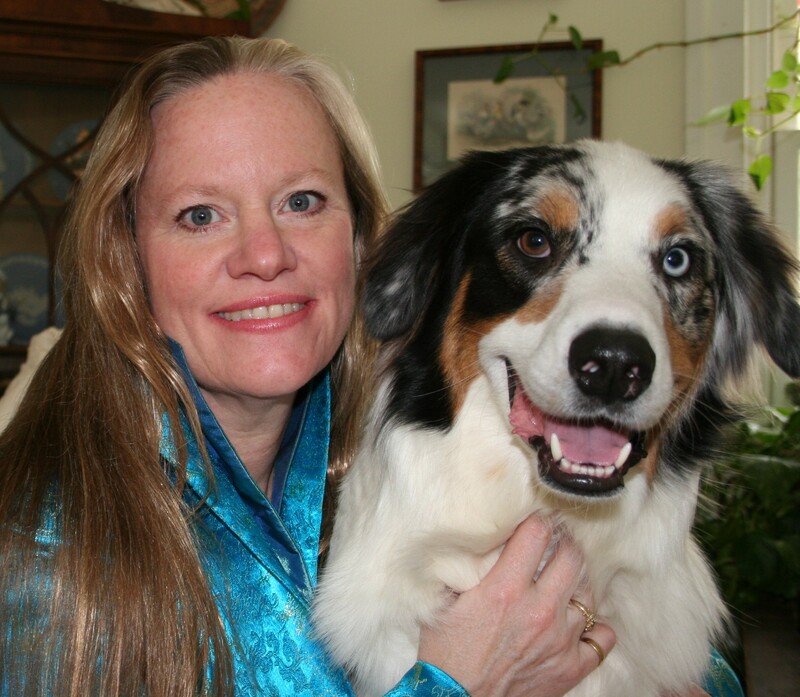 Pat Miller is a Certified Behavior Consultant, Canine (KA), Certified Professional Dog Trainer (KA), past president of the Association of Professional Dog Trainers (US) and past board member of the Certification Council for Professional Dog Trainers. Miller worked at the Marin Humane Society in Novato, California from 1976 to 1996, first as a volunteer, then in customer service, as a humane officer, Customer Service Supervisor, Field Supervisor, and for the final ten years as Director of Operations. During this time, she obtained an Associate Degree in Administration of Justice and a BS in Business Administration. In 1996 Miller left the Humane Society to launch Peaceable Paws in Monterey, California. Miller now offers group good manners classes, private training and behavior modification services, dog training workshops and trainer academies at her Peaceable Paws 80-acre training facility in Fairplay, Maryland, where she and her husband Paul live with their three dogs, eight cats, four horses, five chickens, and a pot-bellied pig. In addition, Miller presents seminars and workshops around the world on a variety of training and behavior topics. 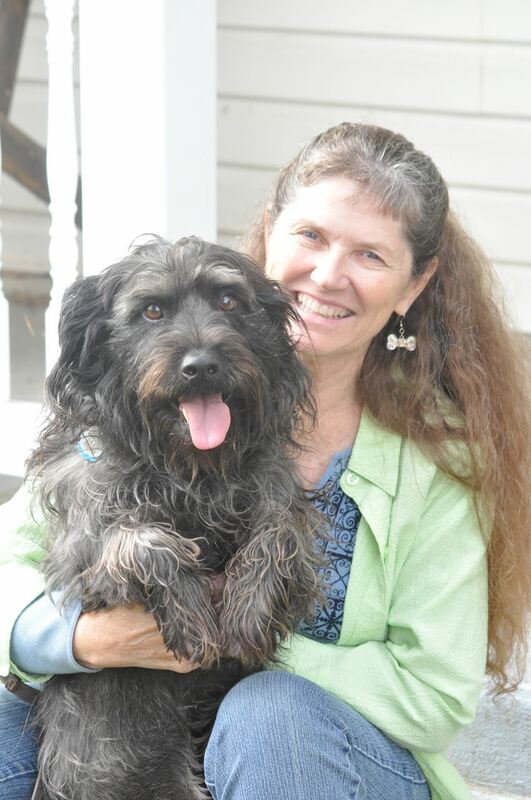 She has authored seven books on dog behavior and training: “The Power of Positive Dog Training,” “Positive Perspectives,” “Positive Perspectives 2,” “Play With Your Dog,” “Do-Over Dogs,” “How to Foster Dogs” and “Beware of the Dog.” Miller is training editor for The Whole Dog Journal, and also writes for several other publications. In May of 2015, Pat was named by Dog Fancy Magazine as one of 45 people who have changed the dog world. You can reach Pat at www.peaceablepaws.com. 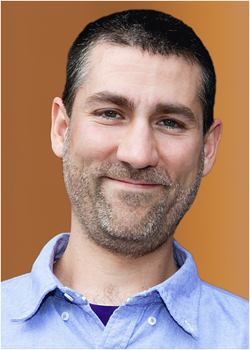 Pat joined the PPG Special Counsel in March 2018.